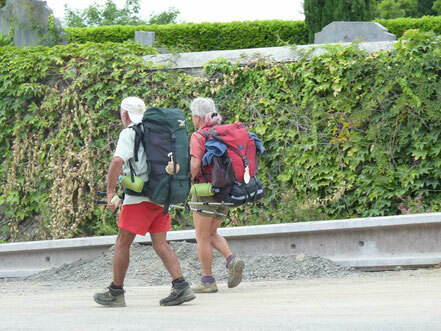 The Arles Pilgrims’ Route (GR 653) is one of the 4 you can take for a pilgrimage to Santiago de Compostela. The route comes from Maubourguet (Hautes-Pyrénées), passes through typical villages of the Vic-Bilh, including Lucarré, Momy and Anoye, and then goes on to Morlaàs. Pilgrims walking this route will make boundless discoveries: of themselves, of others, of landscapes… A pilgrims’ refuge is located in Anoye.